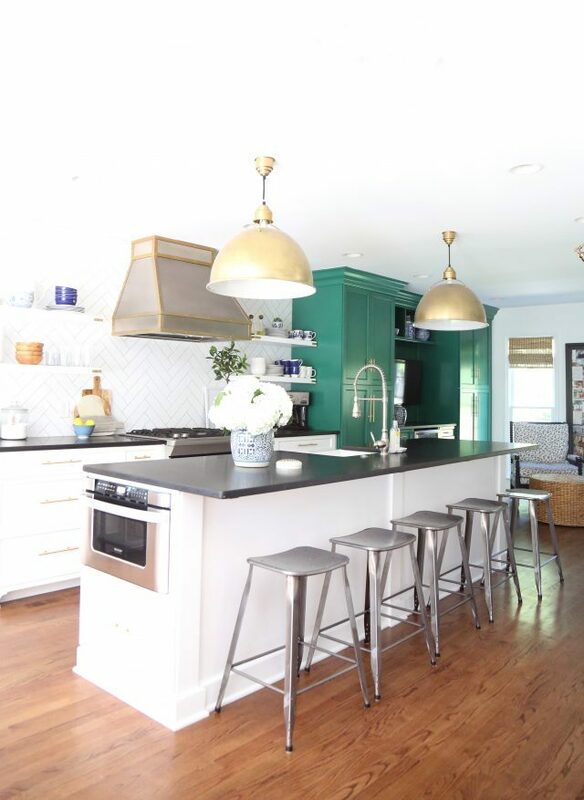 Did you see Emily's long anticipated full kitchen reveal this week? It was well worth the wait! 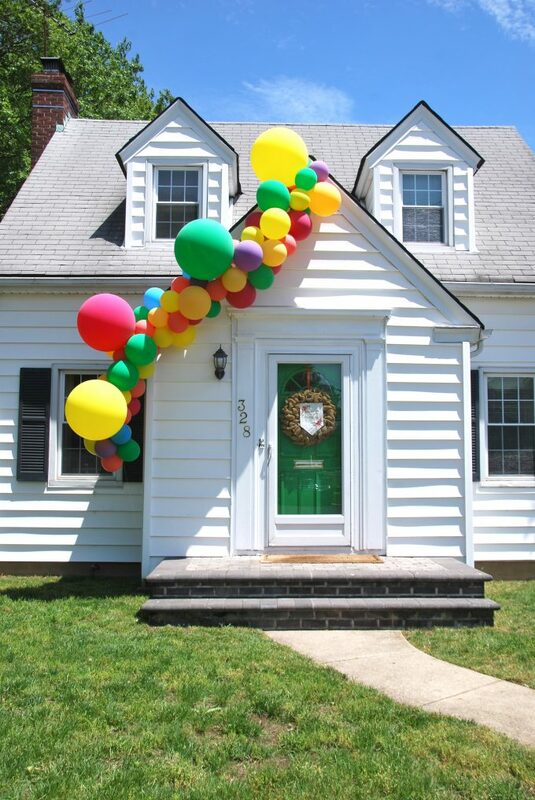 This balloon garland from Effortless Style would make anyone hope they're invited to the party...what a welcome to the celebration! 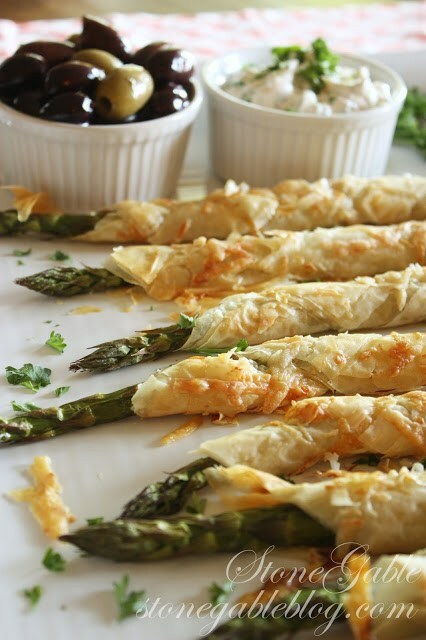 Asparagus is not in the regular vegetable rotation around our house, but these Parmesan Asparagus Phyllo Roll-Ups look so good that I think it might be soon! I'm completely in love with this designer's portfolio. 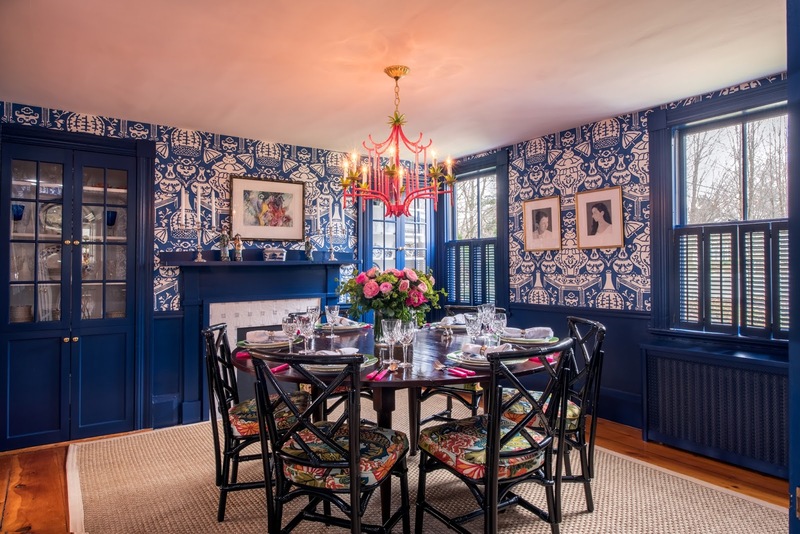 Traditional, classic style updated with bold color and pattern. I spent some time with Rachel from Pencil Shavings Studio this week. She is just as down to earth and fun to visit with as can be (if you follow her stories on Instagram you probably already picked up on that). 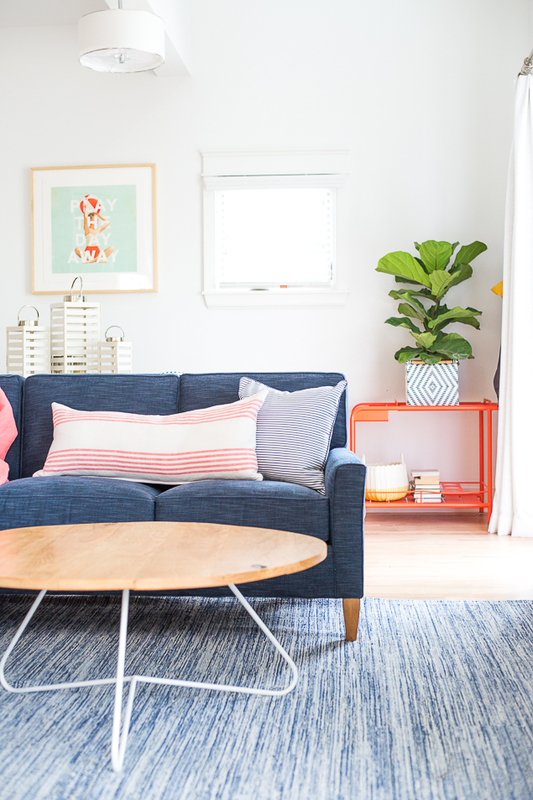 She recently revealed her lake house living room makeover, it's bright and white but with lots of beautiful color as well. 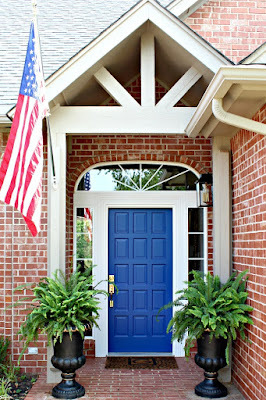 They've also been working on making their backyard a more usable and functional space, and it's coming along so nicely! It's hard to believe we're less than a month away from celebrating the Fourth of July. 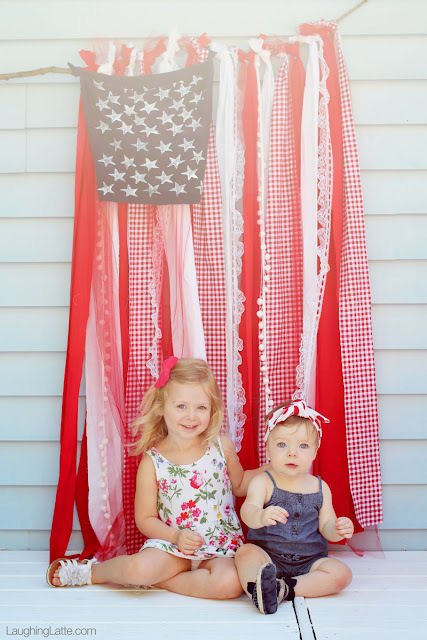 Make this no-sew flag from Laughing Latte in the next few weeks and have a darling decoration, or photo backdrop, ready for your crew! My favorite new summer dress, on sale now! 8 Bright Ideas That You Can Try Today! 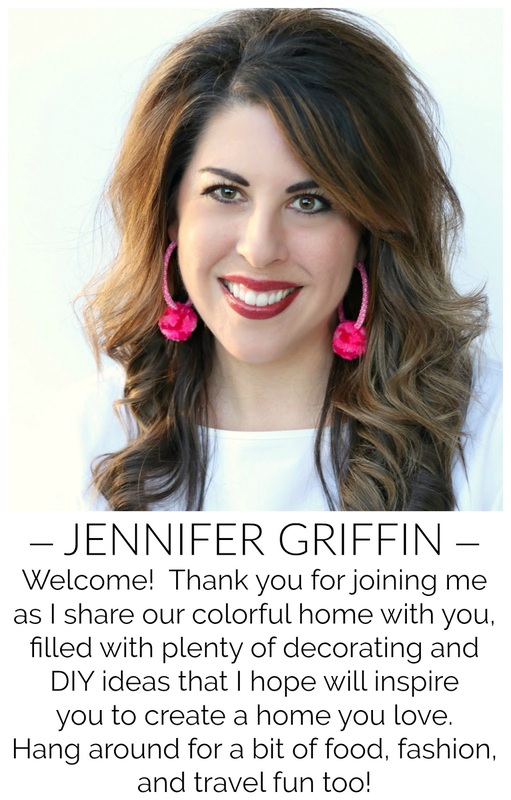 Hi Jennifer, great Saturday post! Thank you.